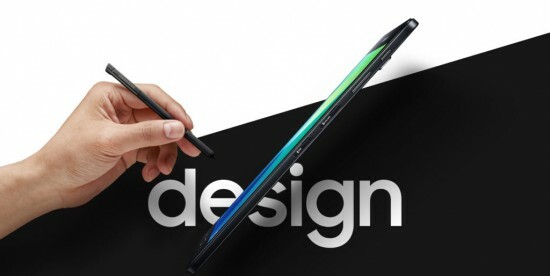 Samsung is the leading mobile phone manufacturing company and it is going to introduce Galaxy Tab A model for the year 2016 and now this mobile phone company is launching the new handset with S-Pen Functionality. The new smart phone, Galaxy Tab A has some added feature, which was not introduced in the premium Note series. This tablet is provided in the market with the 10.1 inch display on the front side with the full HD (1920 x 1080) resolution and this tablet has 8.2 mm waistline and the tips with the scale of 558 grams. This smart phone is provided with 1.6 GHz Octa-Core Exynos 7870 processor with 3 GB RAM and 32 GB internal storage capacity. This storage capacity can be enhanced up to 256 GB with the use of microSD card. This handset has two cameras as 8 MP camera is on the back side and 2 MP camera is on the front side. The rear camera is added with LED flash. The handset, Galaxy Tab A (2016) runs on the Android 6.0 Marshmallow out of box and has the TouchWiz UI Optimizations. This handset is added with standard connectivity options and has the optional 4G LTE. The capacity of the battery is 7300 mAh and it lasts for up to 14 hours. This handset is added with the new and latest S-Pen and it brings with all of the software goodness, which is found in Note 7. This handset is priced at $435 in South Korea for LTE variant and this handset can be launched in coming few months. There are some other new variants without the LTE connectivity and it can be provided in the market at fewer prices.